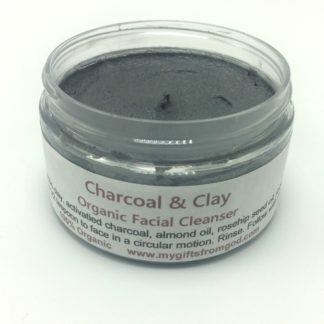 Leave your skin feeling smooth with this charcoal and clay facial cleanser. 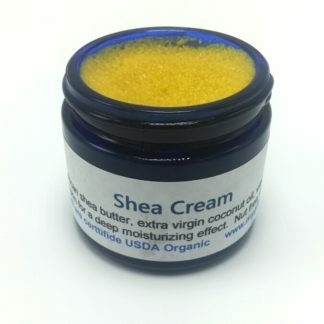 This is a rather unique cleanser in that it is an all in one product, containing a gentle cleanser, a good exfoliation, and a complete moisturizer…all in one. 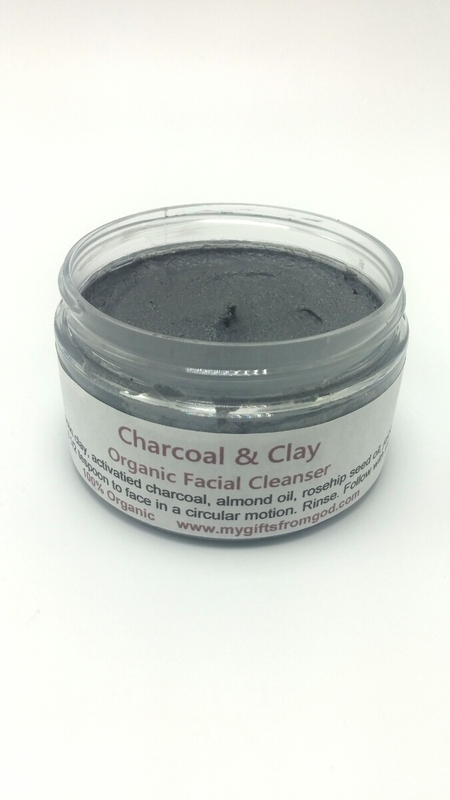 It’s perfect for all skin types and especially helpful for those needing a deep cleanser. 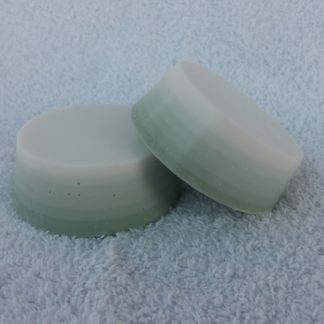 The organic castile soap base has a light lather and gentle cleansing properties for delicate facial skin with no harsh or harmful toxins whatsoever. Jojoba beads give it a gentle exfoliation without scratching your skin. This is very important because most scrubs use harmful substances like ground walnut shells, plastic microbeads, and toxic chemicals. When they scratch your skin, it causes blemishes and add unwanted aging to your face. These jojoba beads are perfectly round and able to thoroughly unclog and clean your pores, leaving it fresh and glowing without damaging your skin. 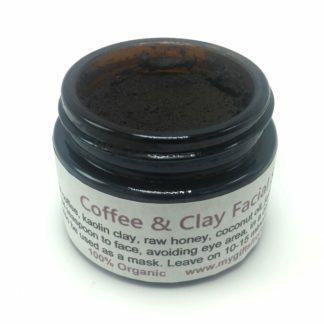 Both the clay and activated charcoal work hard at detoxing your skin by drawing out impurities, and even provide some very helpful nutrients. 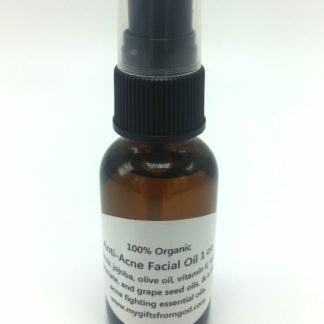 The sweet almond oil and rosehip seed oil provide serious moisture! And the tea tree essential oil in this formula fights acne very effectively. Ingredients: organic castile soap, organic sweet almond oil, organic rosehip seed oil, kaolin clay, jojoba beads, activated charcoal, organic tea tree essential oil. Comes in a 4 oz BPA free plastic jar, safe to use in the shower. To use, apply a small amount of the cleanser to wet skin. Use gentle circular motions to scrub and wash the face. Avoid the immediate eye area. Rinse off. You can also leave it on 10-15 minutes as a mask to further draw out impurities. Then rinse well and enjoy your smooth glowing skin. Hello gorgeous skin!! The effects of this cleanser/mask are almost instant. I can see and feel the tightening of my pores. The surface of my skin looks and feels smoother. Bye-Bye blackheads. Ok, I’ve done this twice now. First I shave, then warm water rinse. While still wet applied charcoal & clay scrub. Gently worked it around entire area I shaved. After another warm water rinse I towel dry. 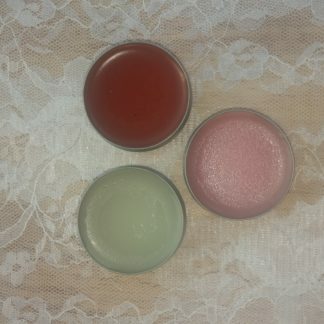 Then applied Amazing Grace facial cream. I look years younger, even around my eyes the wrinkles appear to be reduced. Truly amazing! Love, love, love this product! My face feels so fresh and looks radiant. I apply it to my face 5-10 minutes before my shower and then use my wet hands to gently ‘scrub’ my face while in the shower. It smells nice too.